CPC campaigns are a great way to promote your products, services, new launches or just create buzz. Most platforms today provide you with a range of targeting options that allow you to really reach out to your core marketing audience. Popular services such as Google Adwords, Facebook Ads and LinkedIn Ads provide you with insights on your campaign that will allow you to tweak your ads over time to gain maximum performance from your campaigns. Google Analytics is by far the most widely accepted web analytics software on the web. With detailed reports covering demographics, traffic history and geographic data to name a few, Google Analytics is the perfect tool when it comes to measuring and gauging even the minutest details of your website's traffic. 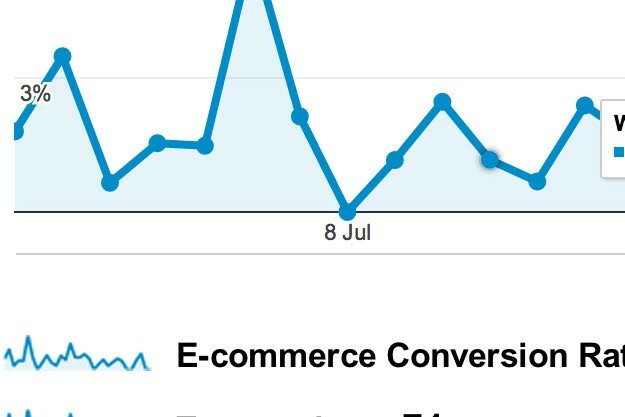 When you're leading potential users and customers to a website or a micro-site, how do you go beyond insights provided by these ad platforms and track campaign traffic through Google Analytics? Well its much easier than you think. With the right metrics in place and the right URL parameters to track the source of the traffic, you can easily start mining your campaign traffic data right through your Google Analytics console. Why track through Google Analytics when I already have campaign insights? True, you could just refer to your ad platform console for campaign performance. However, tracking campaign traffic ensures that you view all your campaigns in one place. This data can easily be used to gauge which campaigns are converting best for your business goals so you can focus future marketing efforts on high performance campaigns. Tracking campaign traffic can easily be done using the right URL tags & parameters. In order to view this data in Google Analytics, your campaigns need to point to a URL with the appropriate parameters in place. 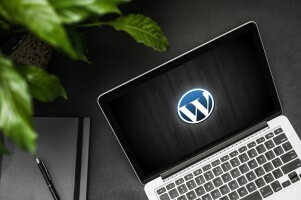 Including these parameters in your URL requires no programming effort and can be achieved in a few easy steps. 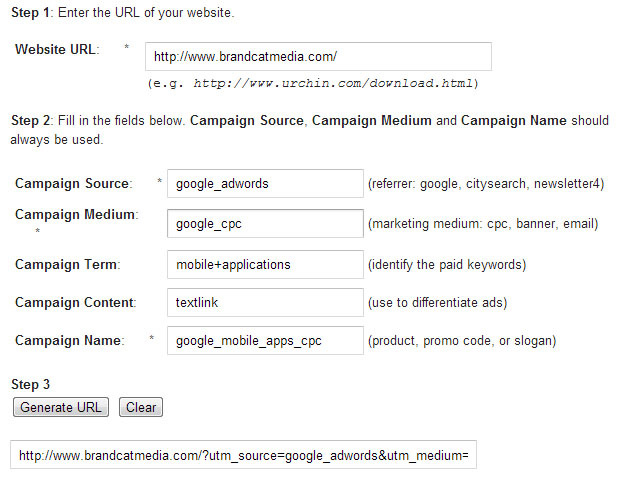 https://www.brandcatmedia.com is the URL I will be using in my Google CPC campaign. To make things easier, Google has its own URL builder available at https://support.google.com/analytics/answer/1033867?hl=en-GB that builds URLs for you. Now that the hard part(well, if you can call it that) is done, time to see how much traffic your campaigns are sending your way. Once your campaigns start pushing traffic to your website, this tab will allow you to view just how much traffic each campaign is sending. Analyzing this data will allow you to decide which campaigns are successful and which aren't. That's about it! I hope you found this article helpful.